Check back to see the next batch of ratings reveal. The game is set for release September 29 on PS3, PS4, Windows PC, Xbox 360 and Xbox One. 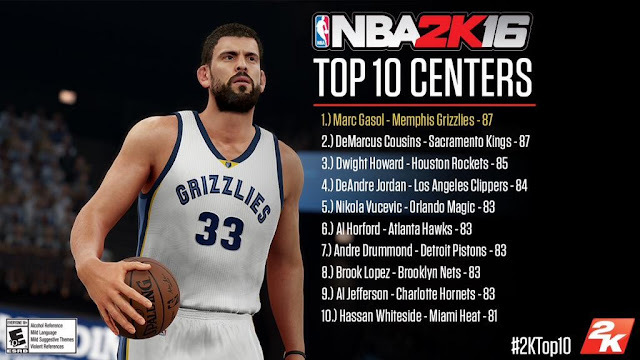 Visit our NBA 2K16 page for more videos, screenshots and updates.